The Greensboro, NC duo will be releasing a new project before the end of the year, produced entirely by D.R.U.G.S. Beats. IllPo — “Windows Up” + “Carolina Nights” (Video). 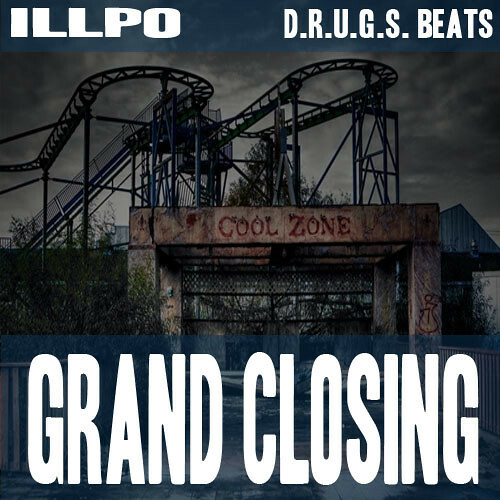 This entry was posted in Music and tagged D.R.U.G.S., ILLPO. Bookmark the permalink.